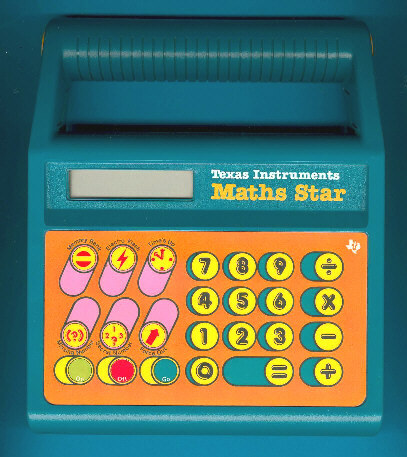 Nothing else than the United Kingdom edition of the Math Star. © Joerg Woerner, April 13, 2002. No reprints without written permission.